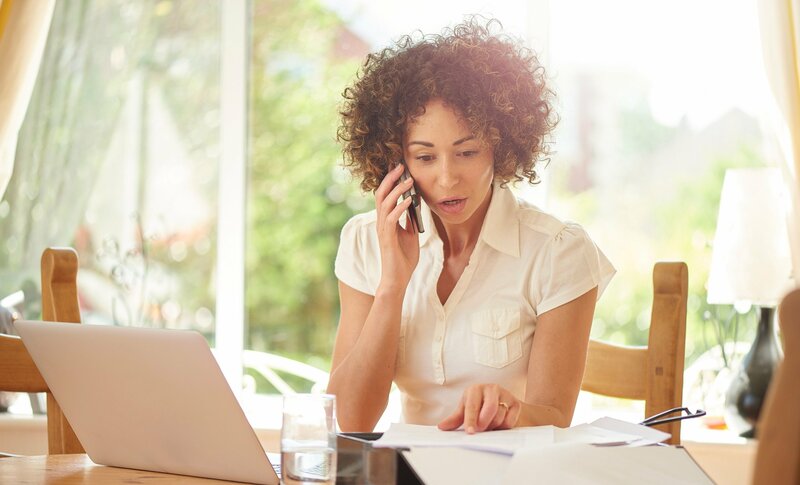 Summer is quickly approaching, and while that means a more relaxed schedule, it shouldn’t necessarily mean the end of your fundraising. Whether you are raising money for your child’s school, their sports teams, bands, or your church, the summer months are a great time to earn more for your organization! 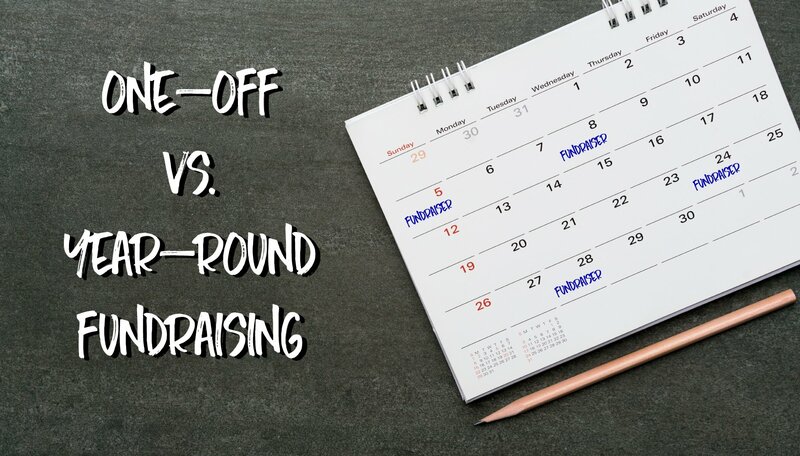 You might be thinking that you’ve run enough fundraisers throughout the school year, and that you don’t want to create fundraising fatigue. That’s a valid concern, but a summer fundraiser can be a great way to keep families involved and engaged so they won’t feel the stop-and-go when school starts back up. 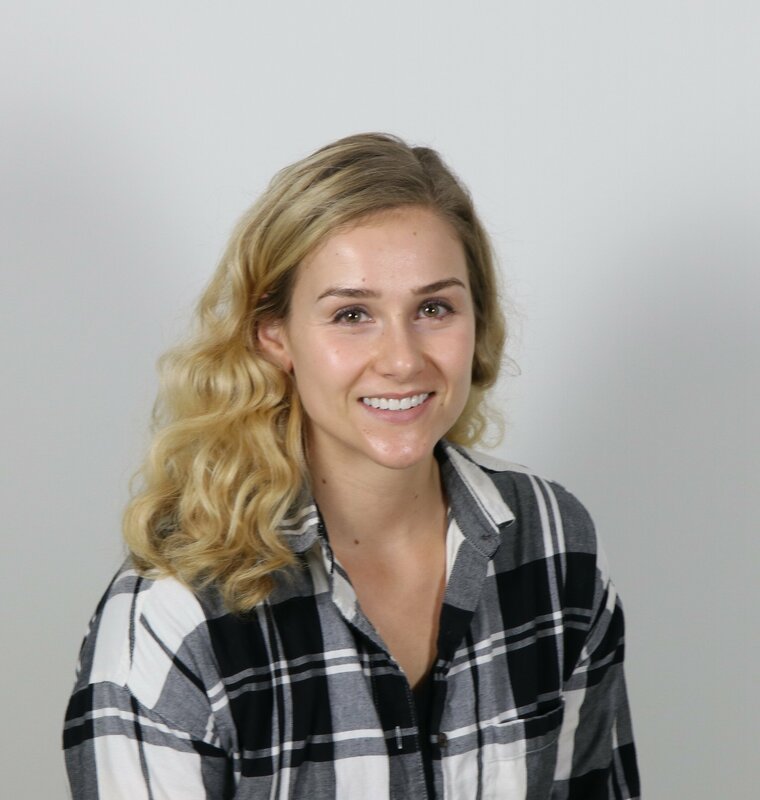 Keep in mind that traditional product fundraisers can be tricky in the summer, between communicating with families and scheduling pick up times. Luckily there are other summer fundraising ideas that would be the perfect fit for your organization! The summer is a perfect time to run a couple restaurant fundraisers. Although kids are still busy when they’re not in school, having a lunch or dinner out is a lot easier to fit in the schedule. Plus, it offers a time to socialize with other members in your community who you might not see regularly over the summer. Restaurant fundraisers don’t take a lot of effort to set up, and you don’t need volunteers, making this a great opportunity for a low-stress outing. According to PTO Today, restaurant fundraisers bring in anywhere from 5 percent of sales to the upwards of 25 percent. Just make sure you’re doing your research to see where the best restaurant to have your fundraiser is. The only other big step you’ll have to take in planning is marketing the fundraiser. Send out an email to your families, post it on your Facebook page, and encourage as many people to come out as possible. If you have a good turn out, set another restaurant fundraiser up for the following month. People probably won’t say no to a good meal out that also gives money to their organization! Car washes are always a hit with your community, and they are great if you have a big group of kids to wash as many cars as possible! When planning your car wash fundraiser, think about a good location. Is your church or school on a busy street, or should you set up shop by the local grocery store? Wherever you go, remember you need to have access to a hose hookup! Once you pick a date, think about how long you want to run the car wash and set your prices. There are two schools of thought here: set a price that you advertise, somewhere in the neighborhood of $5, or you market your car wash as free and simply ask for donations. According to Fundraiser Help, asking for donations could lead to a more successful fundraiser because patrons will admire you and your group for volunteering their time and maybe donate more than a reasonable price. Obviously, a car wash won’t be successful without patrons showing up, so marketing is key! Put flyers up around town, make announcements at church or at any event leading up to it, and post about it on Facebook to encourage your friends to help raise money! Make sure to draw up some signs for the day of to advertise to others who might not have heard about the car wash. Essentially, scrip is fundraising while you shop. You order a gift card from Great Lakes Scrip Center at a discounted price. You pay face value for the card, and the difference in cost goes directly to your organization for immediate fundraising. Then, you use the gift card on all your normal purchases. Families will still be making purchases all summer long, so give them the option of paying with scrip and earning on gas, groceries, and even their vacations! 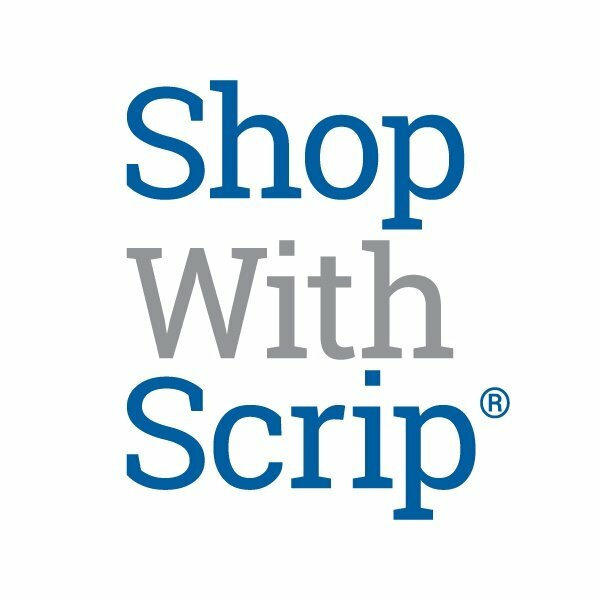 While your organization might not meet every week over the summer, families can still be active if they are signed up on ShopWithScrip.com. 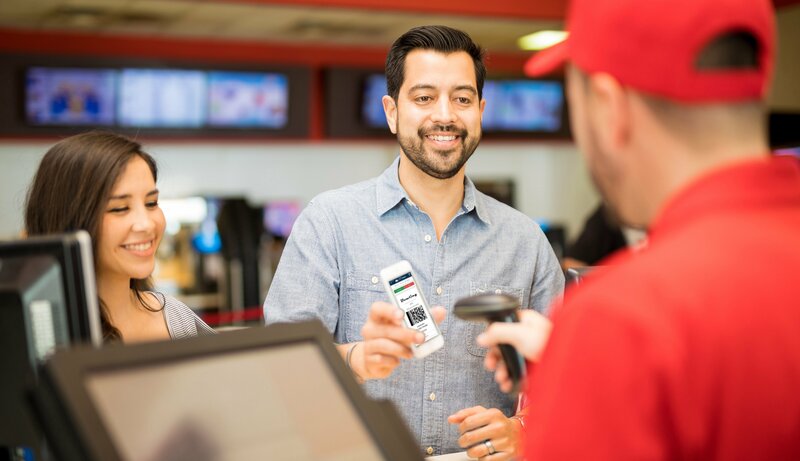 If they pay with PrestoPay, families can reload plastic cards they already purchased from ShopWithScrip, or they can purchase eCards which they can print from home or redeem on their mobile device. The best part? They don’t have to drop off checks and they get their scrip almost immediately! Fundraising with scrip over the summer will make it a habit for your families, so once fall rolls around, they’ll be professionals. Plus scrip is a pretty low-maintenance fundraiser, so it won’t take up a ton of time. It’s going to be the summer! Have a fundraiser that takes advantage of the nice weather and gets the community moving. While golf tournaments are popular, they take a long time to plan, and aren’t as family-friendly. Instead, opt for a kickball tournament! With a kickball tournament, you’ll be raising money off of registration fees, so make sure people in your community know about it and sign up! If it’s within your budget, you can order t-shirts for participants and prizes for the winners. It would be a nice fundraising boost if you grilled food during the tournament, which could be free for participants and a small fee for spectators. In addition to reserving a field or two, you’ll want to assemble a team of volunteers who can help set up, prepare food, and act as umpires during the games. They can also help you finalize the rules for the tournament, and market the event on social media and throughout the town. Event fundraisers can give you a big bang for your buck. However, they take a lot of time and effort to plan. If you know your organization wants to throw an event, like a back-to-school carnival at the end of the summer, take your time this summer to plan all the details and get organized. You’ll want to get a group of volunteers together to help you plan. Then decide the other important things, like your date, theme, and budget. Once those things are set, you can start communicating with families and publicizing the event. A good idea is to tease families about what’s going to be at the event while you are planning it. This will pique their interest while keeping you motivated to plan a great fundraiser. Before you know it, summer will have come and gone! Make sure it doesn’t pass you by without an opportunity to raise money! Learn more about fundraising with scrip in this Get Started Info Kit. Like us on Facebook and follow us on Pinterest for fun content over the summer!